By clicking on the "Buy Now" button to the right, you will begin the ordering process. Any customs fees or taxes are the responsibility of the buyer. Please be sure your DVD player will play an PAL DVD before ordering. PAL is the standard format for most of the world outside of North America. If you need an NTSC format DVD, please click here. 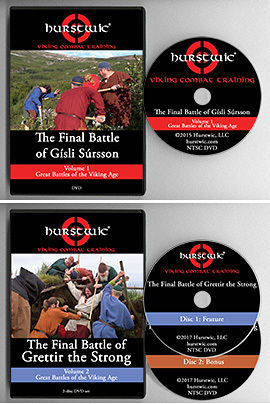 Continue shopping for Hurstwic DVDs.